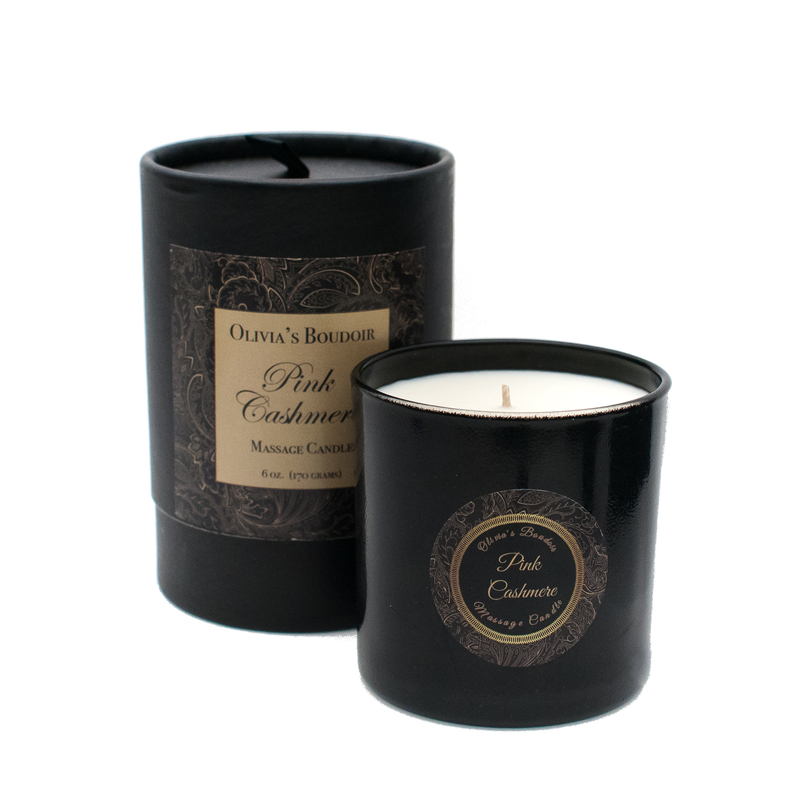 View cart “Seduction Massage Candle” has been added to your cart. Alluring and Inviting. Warm and sensual. 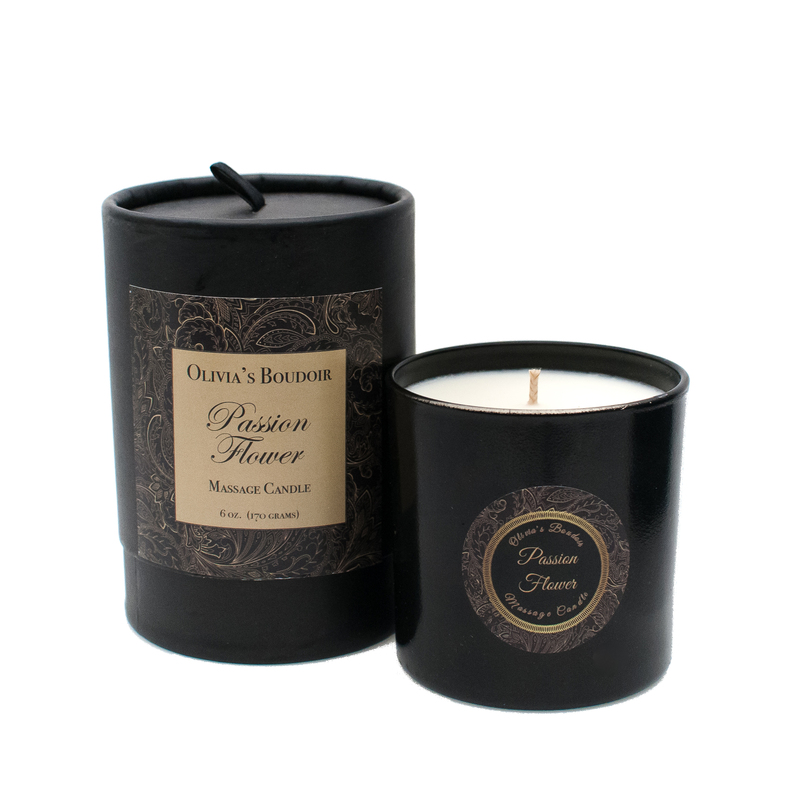 A romantic blend of Amber, exotic Sandalwood and a hint of vanilla then blended into pure, natural coconut oil. Allow the candle to melt to the outer edge of the glass. Extinguish the flame and drizzle the warm oil onto your partner’s skin for a sensual massage.